Interested in being a part of WICI? 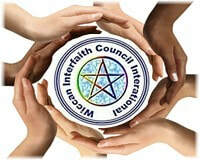 Your membership helps to support our vision and goals, and strengthen Wicca. WICI members received an interactive quarterly newsletter. 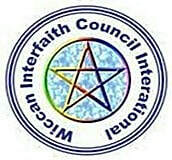 * A practitioner of any nature-based, Pagan religion or spirituality, who celebrates a positive set of ethics, redes, and laws; as put forth by the practitioner's religious path or tradition. * A refusal to engage in gossip, slander, verbal/written abuse, via internet or digital media. * Participating without ego, trolling for group recruitment/business, or attempting to manipulate/exert personal control. And finally, celebrating the diversity that exists within our religious paths and traditions, without discrimination or bias.